Just after Twinn peaks Waco PD, The Sheriff, The DA's Office and all the powers that be threw down the gauntlet not only at The Bandidos, Cossacks, 1% Clubs, but every Club and Biker In America Patch or No Patch. Let statewide profiling and harassment begin. 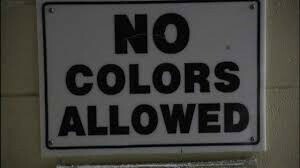 Your not wanted here was the message loud and clear..
Not only did they deny the Constitutional Rights of 177 Bikers, they've attempted to deny the Rights of Bikers to assemble for peaceful Toy Runs sponsored by a local Mall. Intimidation was and still is the order of the day..
Maybe other activities not reported to us? 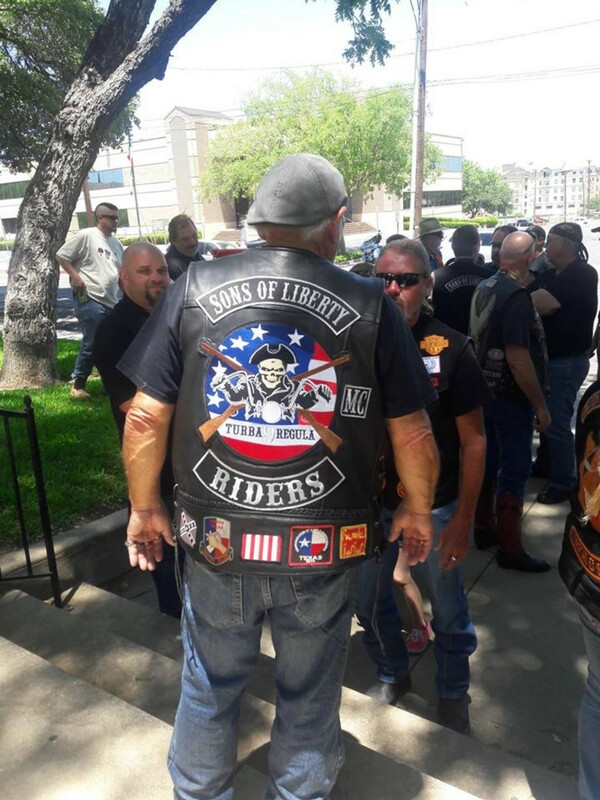 For the most part The powers that be in Waco have won, bikers have stayed away with the exception of local Bikers and a determined group of local Constitutional Protesters lead by Sons Of Liberty Riders MC. They've creative 6 Waves to the steps of the McLennan County Courthouse, they will not be intimidated by political bullies. We are armed with the Constitution & Bible nothing else. 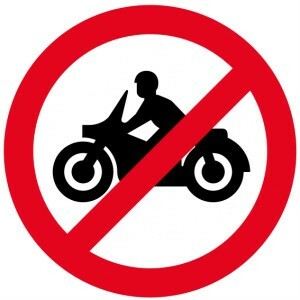 We understand those Bikers that were arrested at TP have bonds with heavy unconstitutional restrictions and lawyers rule the day for the Clubs involved. We get it. It's a sad day when the "Last Free Spirits in America" let themselves be intimidated by a group of "OPO's". Free men & women will have no part in being denied the Freedoms of the road, freedoms of assembly, freedoms to bear arms, freedoms of association given to us by God, we've yet to be told they are God. In a recent post we polled the interest in a Wave 7 to the McLennan County Courthouse. 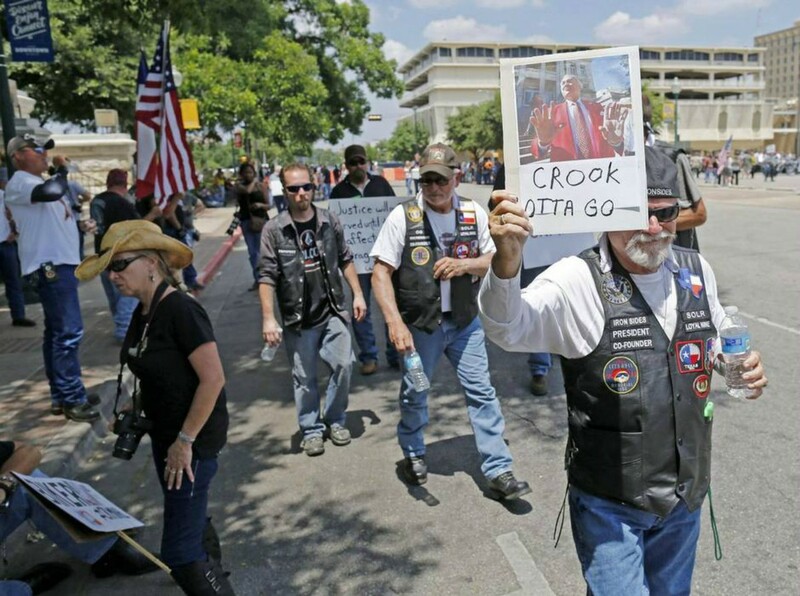 It showed Bikers are not ready to return to Waco in mass. There's one person, one believer that says numbers are unnecessary for success, that's me "Popeye" along with the dedicated few that gathers at All For 1 on Facebook, Texas Biker Radio, Sons of Liberty Riders MC they are internet driven meeting places for bloggers, news services, investigators, law students, Constitutionalist and more, dedicated to the cause and the Constitution...God Bless The MOB..
​Understanding the History Of the Sons Of Liberty explains why we do what we do. We now live under a set of new kings that are as decadent and evil as the Kings men in 1765. Men who want to control everyone and everything. Literally rob us of our freedoms, our wealth, our futures. They've done it to 177 and they are trying their best for us all to fall in line..
Take Note Wave 7 will come..